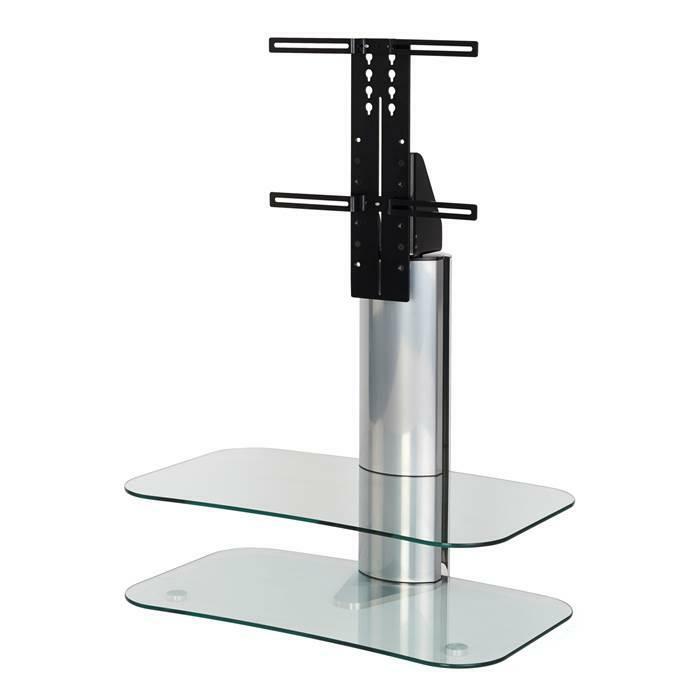 The Off The Wall ARC ST 800 in silver uses the highest quality materials and the 800mm wide stand is suitable for Televisionis up to 43 inch. 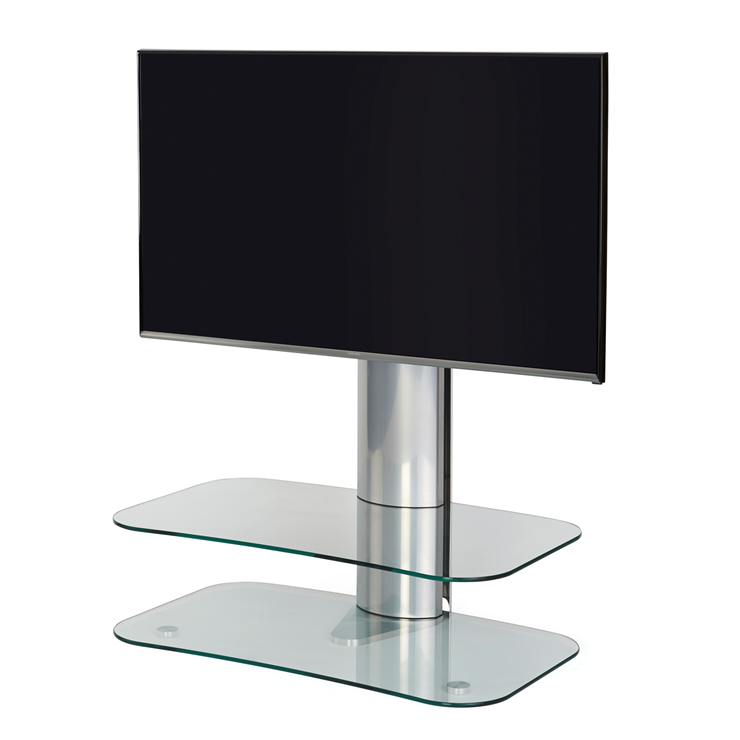 The stand has a silver column with slightly curved clear glass. 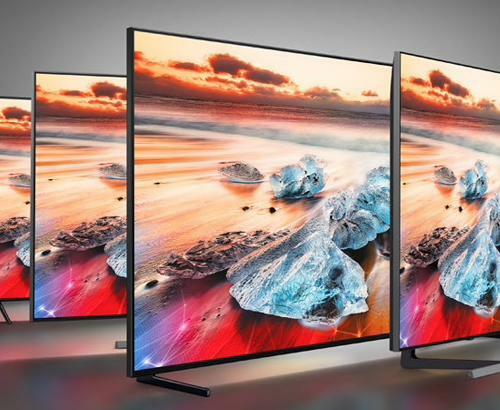 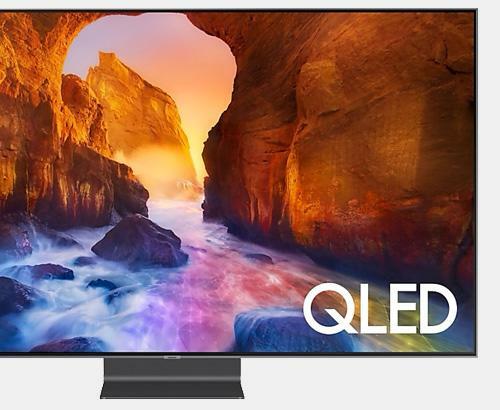 The 800 wide stand suits almost all new LED TVs beautifully. 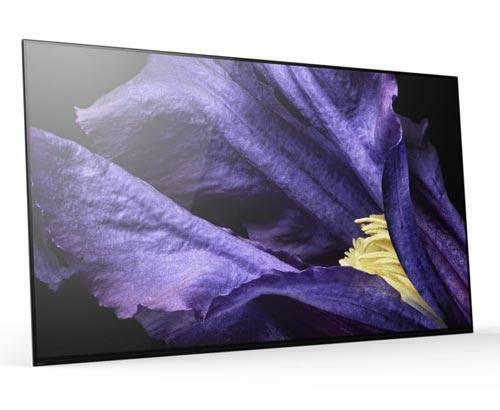 Subtle finishes like the soft corners allow the ARCST800 to fit beautifully into any space and is also available in Black with grey glass.